Customize your bathroom to suit your style with our selection of tubs, showers, and bath accessories. Statewide Remodeling is one of the most trusted sources for bathroom remodeling in Austin and the surrounding areas. 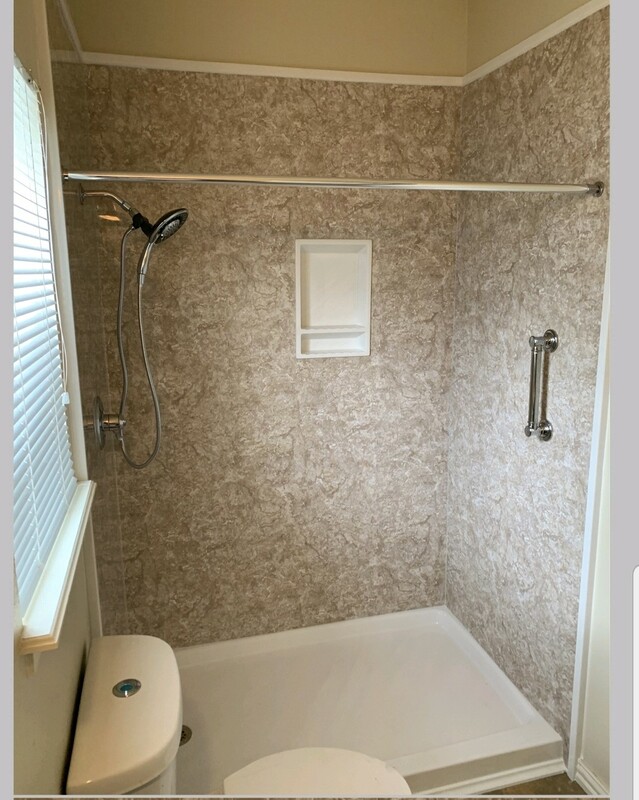 We know that bathroom remodeling can be stressful, especially when you’re not quite sure what to do, how to do it, or what you can afford. 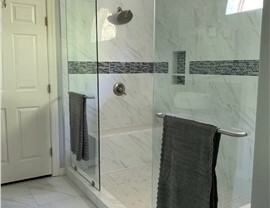 With the help of our bathroom contractors, you can discover the cost-effective bathroom improvement solutions that will fit your budget and your lifestyle. 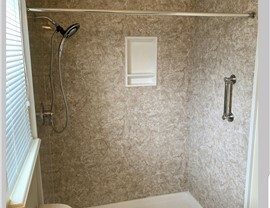 We proudly make your bathroom renovation in Austin as simplified and stress-free as possible. 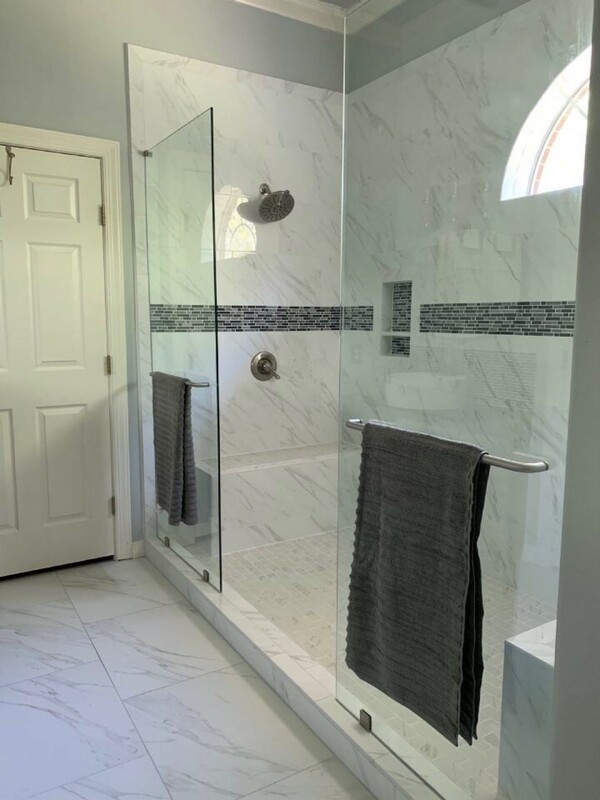 Our professional bathroom designers can also advise you on everything right down to the smallest detail, from the placement of light fixtures to what style of faucet will best complement your new and improved bathroom. 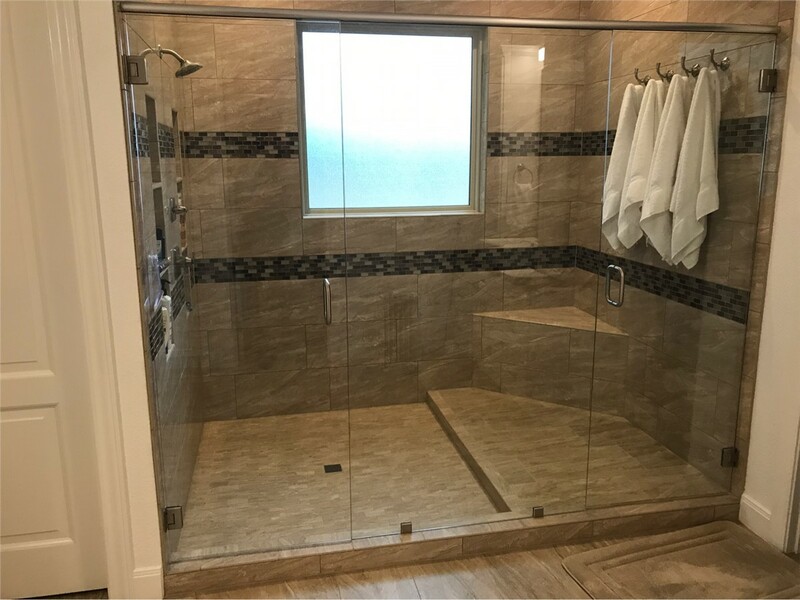 Each and every bathroom renovation in Austin that we undertake comes with a money-back satisfaction guarantee in writing. 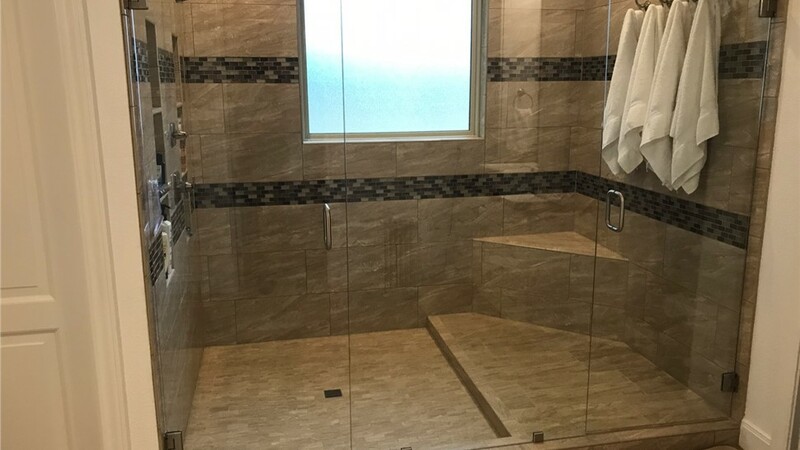 This is only one of the reasons why Statewide Remodeling is the premier Austin bathroom remodeling company that you can rely on for seamless service. As a home contractor in Austin, Statewide Remodeling has completed projects of all sizes and scales. We offer custom remodeling services that fit the unique needs of households of all shapes and sizes. Contact us by filling out our online form or give us a call to schedule a completely free, in-home design consultation and estimate. You can also stop by one of our showroom locations to speak with one of our design professionals in person.